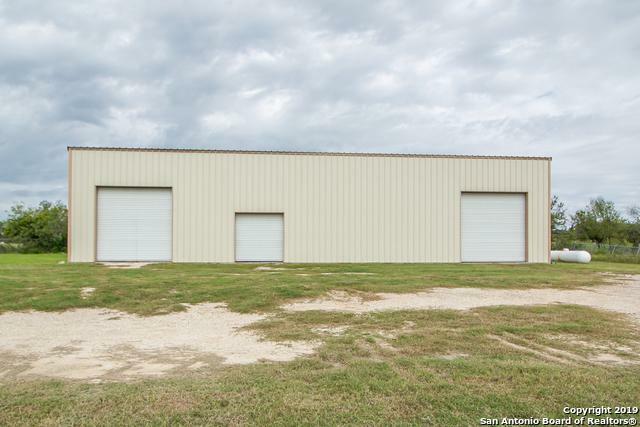 This 4800 sf building is for lease. 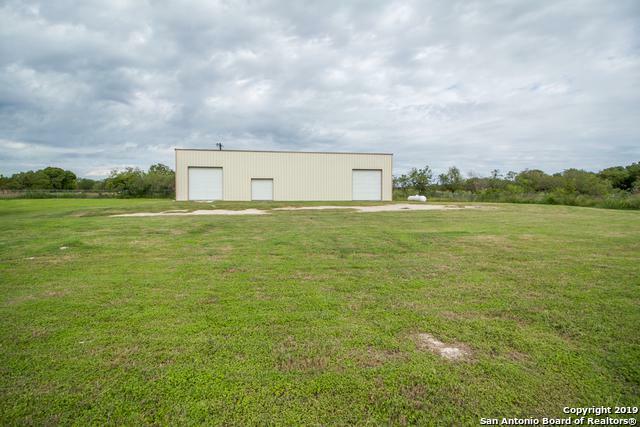 Additional property (including this building) and acreage currently for sale. See MLS:1305782 Rent includes taxes. Water/sewer also included. Warehouse w/small office and lavatory. Three phase electric in bldg. Gravel Driveway and parking pad in process. Zoned C2. 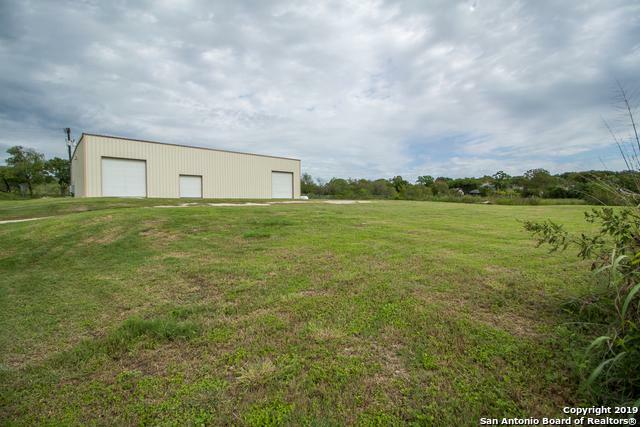 Excellent location just 1.4 miles from IH 35, close to the new IKEA. Call for details. Listing provided courtesy of Dorothy Cofield of Re/Max Northeast, Realtors.